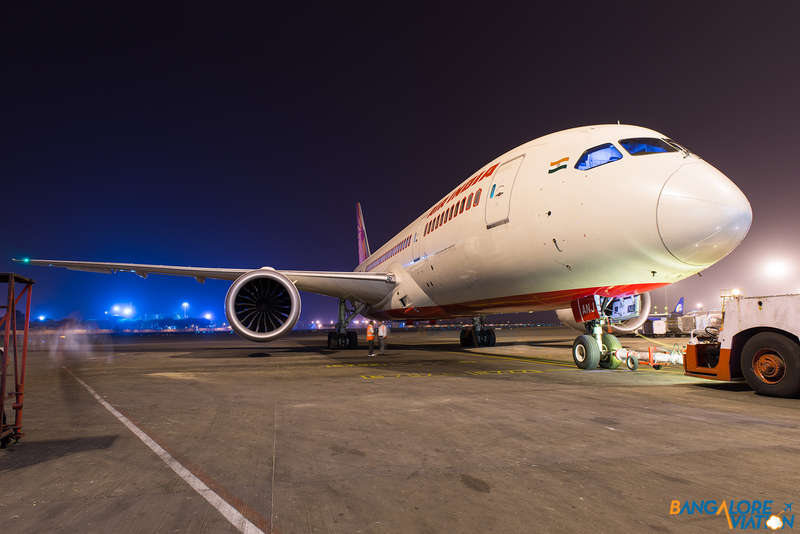 Last month, we had the opportunity to shoot on the airside at Delhi International Airport (DIAL) at night. Like most of the major Indian airports, the night in Delhi brings with it a host of international traffic, most of which are wide bodies, which offers a great number of interesting photo opportunities. JA619A is a four year old Boeing 767-300 belonging to All Nippon Airways (ANA). It is powered by two General Electric GE CF6-80C2B6F engines. 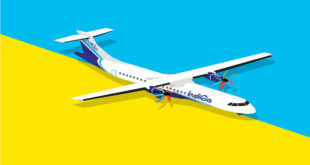 The blue wave on the fuselage of the aircraft is the made by the torch light of the ground crew doing a final inspection before the aircraft is pushed back. B-5290 is a two year old Boeing 737-700 of China Southern Airlines. It is powered by two CFM International CFM56-7B22E engines. 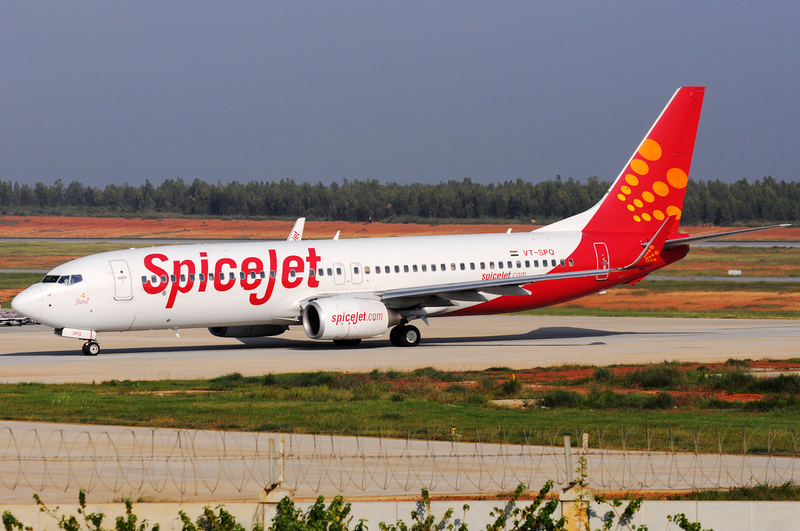 A 737 is a rare catch in India, as this route is usually operated by the larger Boeing 757. 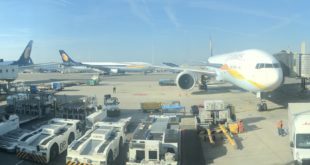 VT-JWT is a one of the newest A330-300s of Jet Airways at less than one year of ago. 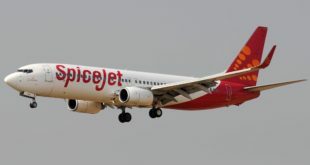 It is powered by two General Electric GE CF6-80E1A4 engines. It is seen here being loaded for it’s next flight. As always the best for the last. Lufthansa’s D-ABYI is a one year old Boeing 747-8 Intercontinental named Potsdam. Powered by four General Electric GEnx-2B67 engines. 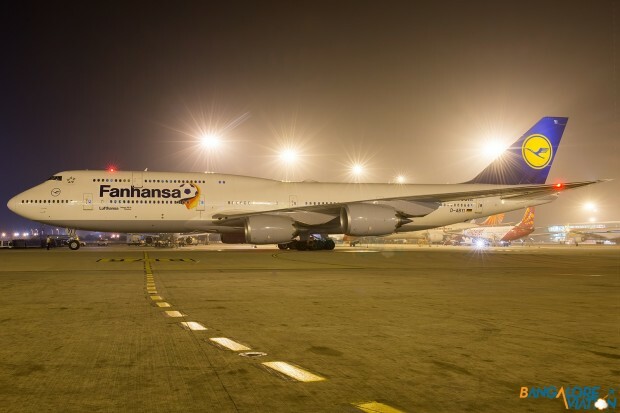 It is one of the eight aircraft that carry Lufthansa’s special Fanhansa livery, a celebratory scheme for this year’s FIFA world cup in Brazil. 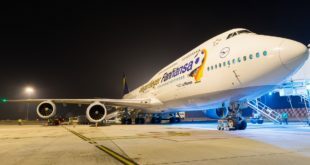 The German national football team was flown to Brazil on-board another Fanhansa liveried aircraft, D-AIHQ an Airbus A340-600. Please check back next week for Part-2 and as always, share your thoughts via a comment.